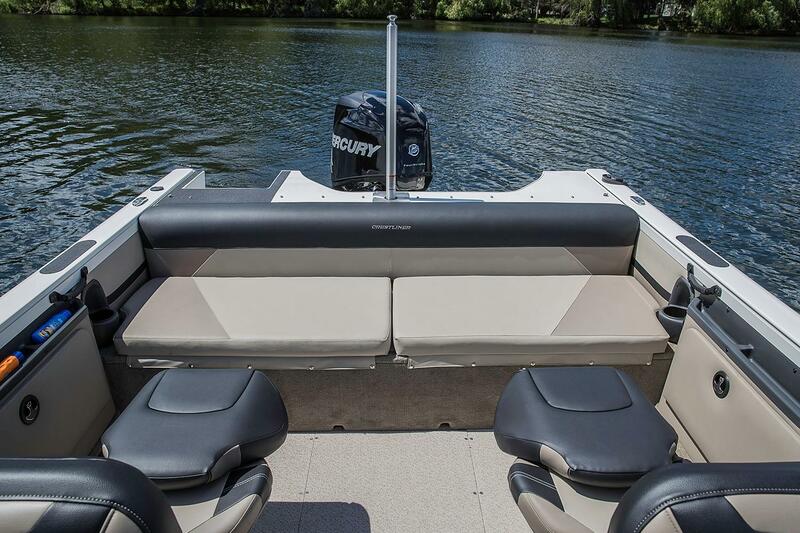 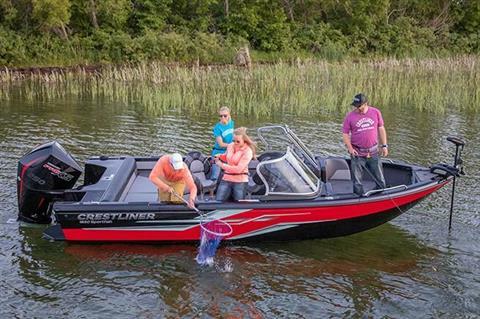 One ride in the Crestliner 1850 Sportfish and you may wonder if there’s anything this boat can’t do. 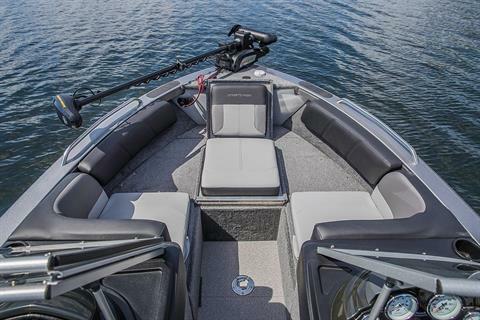 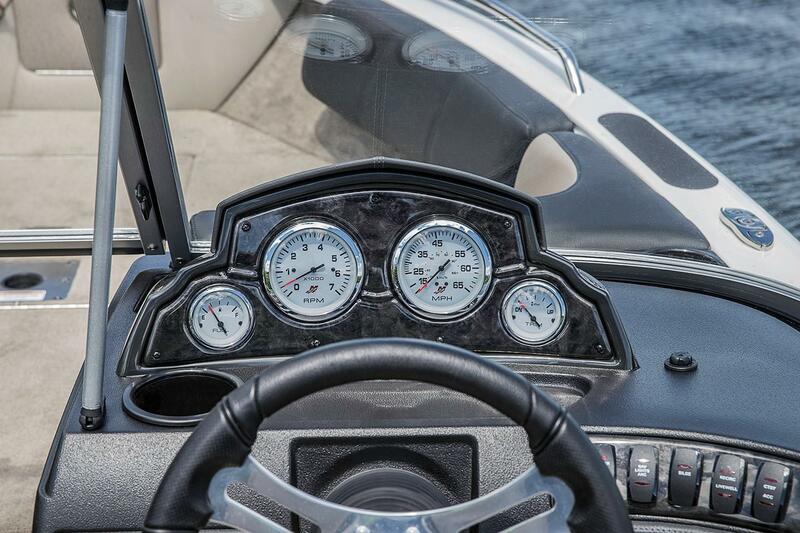 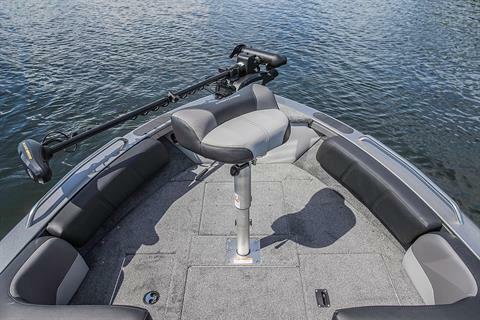 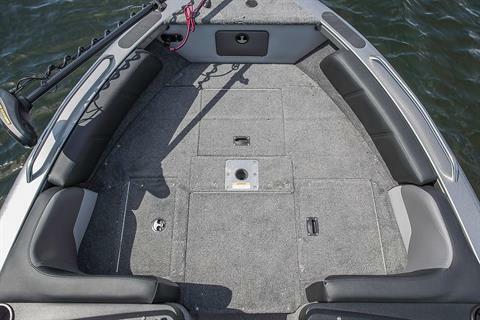 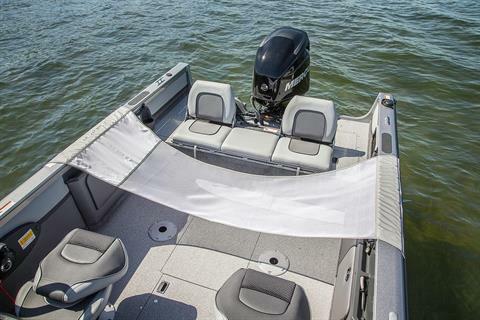 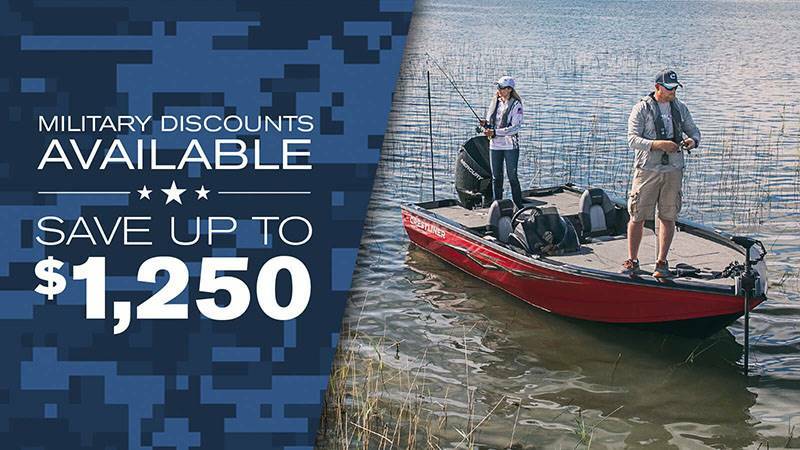 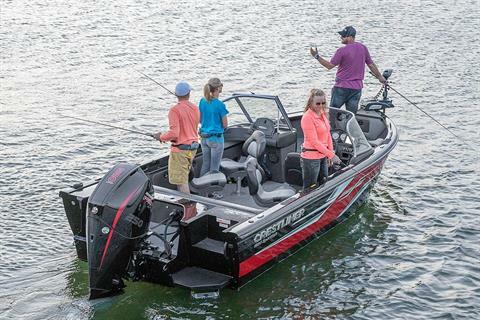 The conversion bow allows you to convert it from a fishing boat to a ski/tow boat in a matter of seconds, and the all-welded aluminum hull offers unmatched durability and strength on the water to go where other boats can’t. 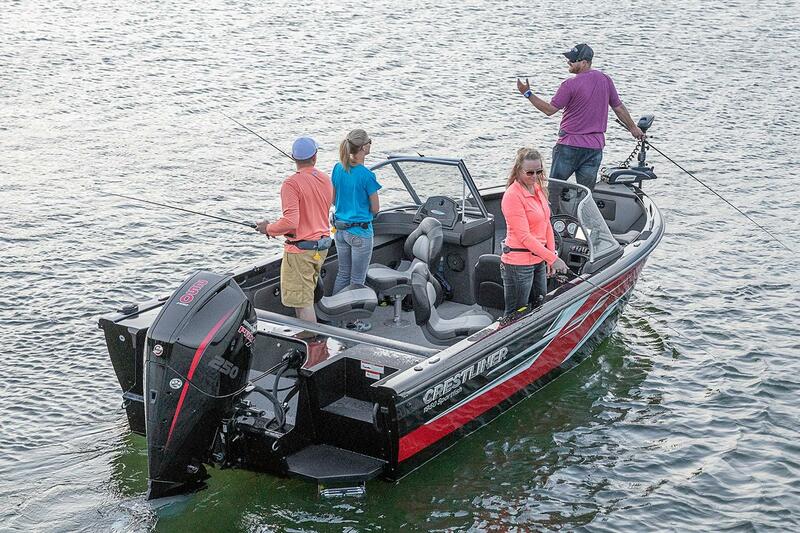 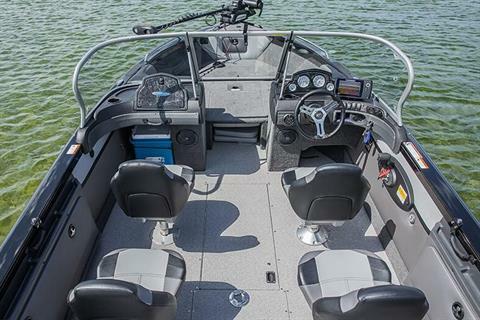 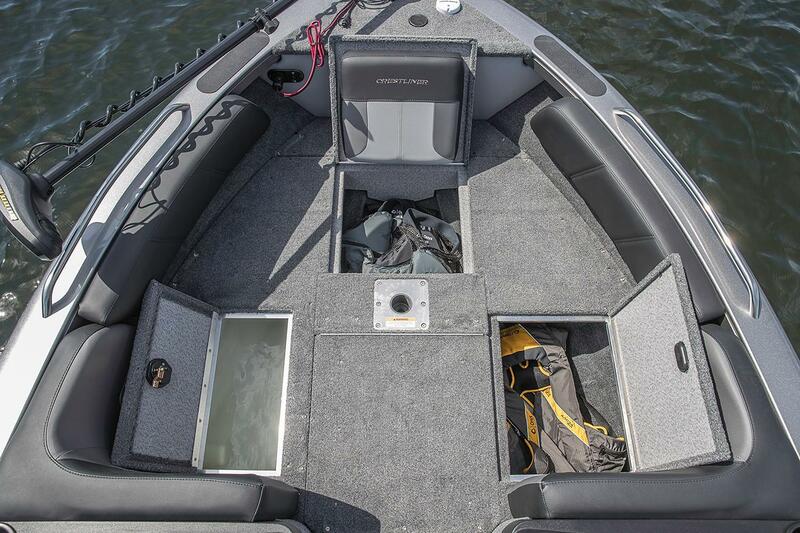 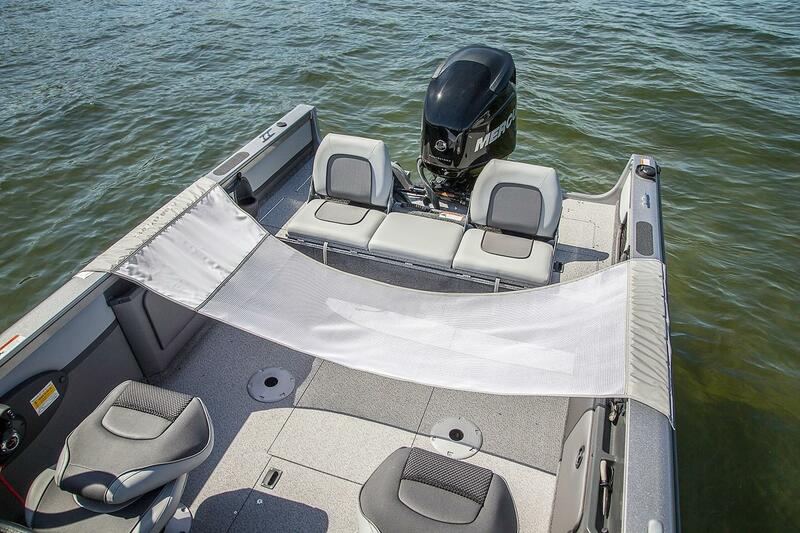 So, whether you decide to drop a line or cruise, this 18 foot aluminum fishing boat can do it all. 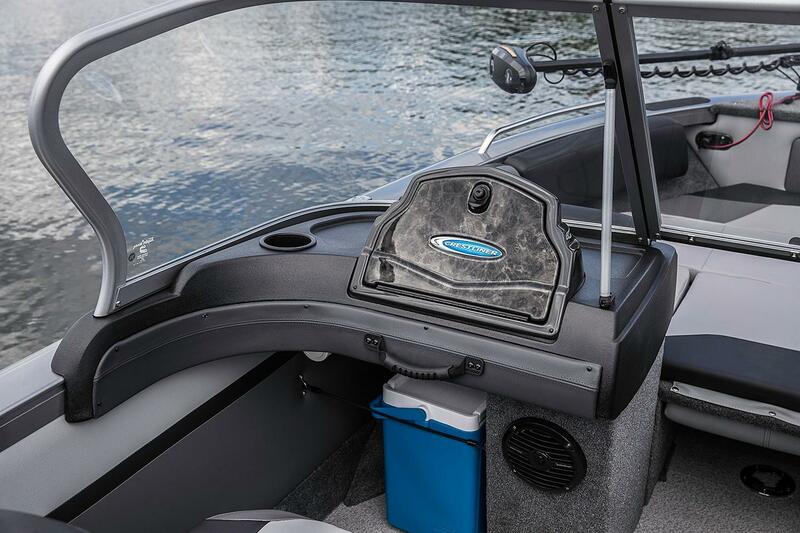 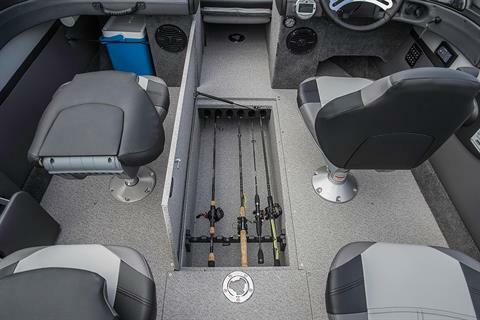 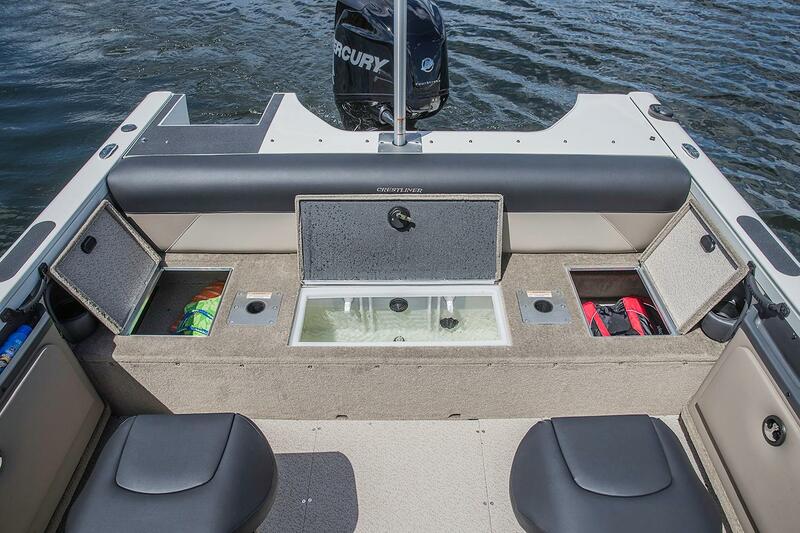 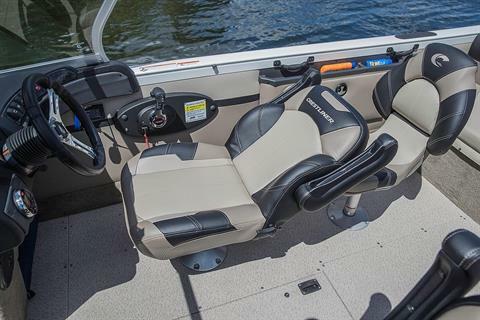 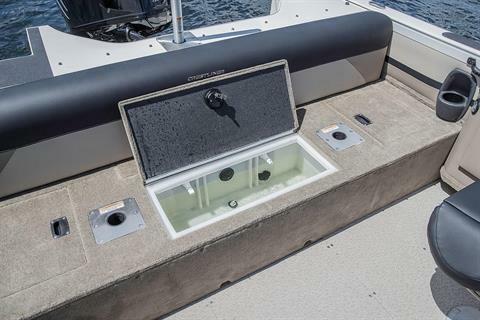 The Crestliner 1850 Sportfish comes standard with a variety of features: lockable port rod storage, the SureMount Gunnel Accessory System, lockable in-floor rod and ski storage, Outboard or SST Transom, and more. 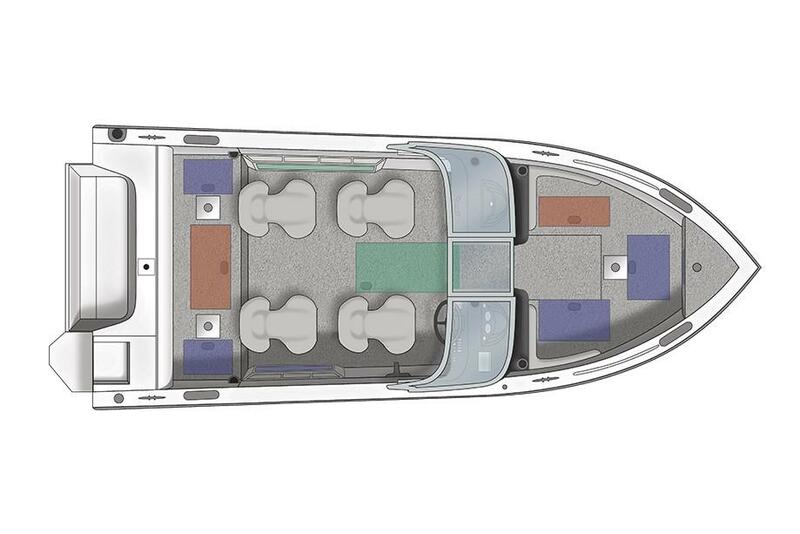 With a roomy stern casting deck, optional upgraded captain’s chair, and comfortable seating for up to 8, the whole family can take part in your day on the water.